Called the "most golden of all junipers" the Gold Lace Juniper shows a vibrant yellow color at the tips of its branches that lights up the landscape. 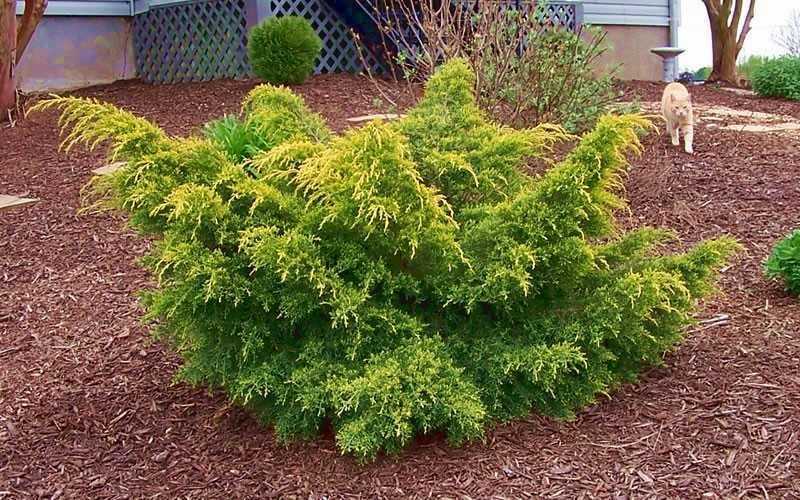 Often considered a derivative of the Pfitzer Juniper, the Gold Lace won't get quite as large, typically staying under 4 feet in height and 7 feet in spread. A very colorful accent, grouping or mass planting in the landscape! 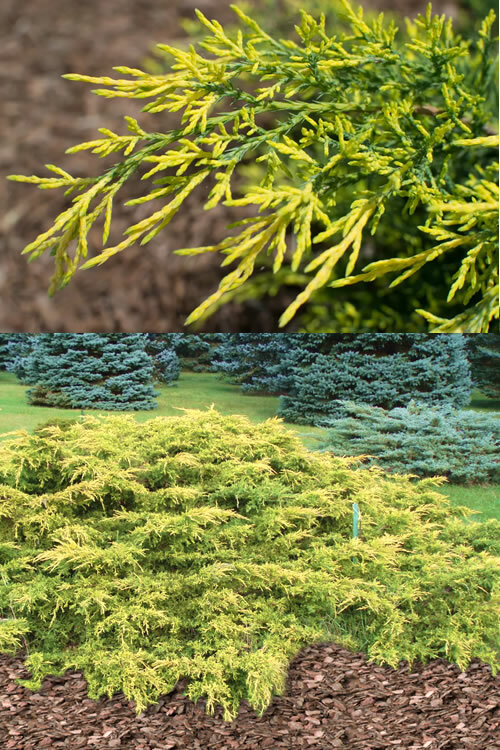 Growing 3 to 4 feet tall and 6 to 7 feet wide, the Gold Lace Juniper is ideal for use as a colorful specimen, in small to large groups or mass plantings on embankments or in sunny landscape borders, in home foundation plantings, as a low natural hedge, and also for topiary pom poms. A fine addition to conifer gardens, rock gardens and the Xeriscape (low water needs). 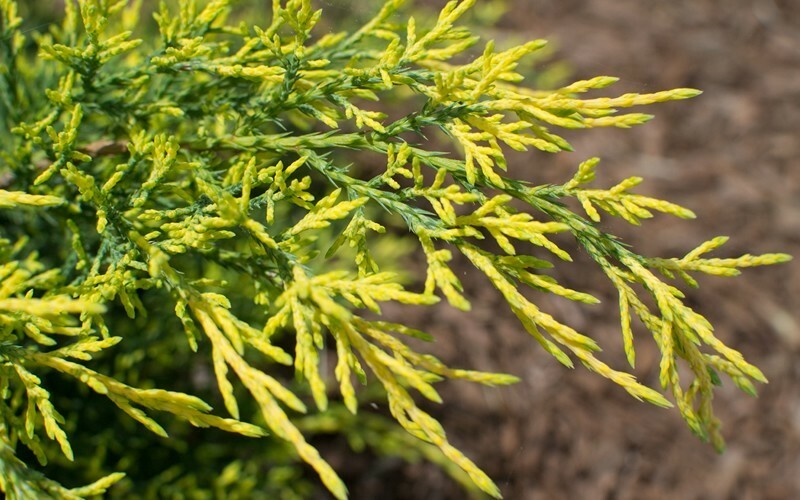 Gold Lace Juniper is exceptionally easy to grow in most any average, well-drained soil and full sun, however will tolerate some light shade. 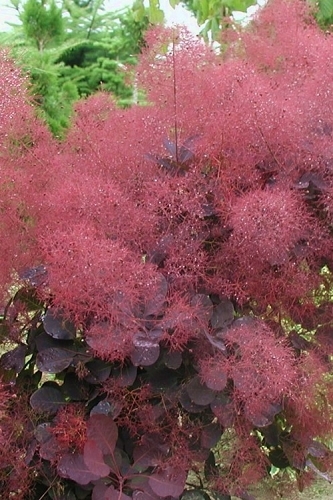 Plants are exceptionally drought tolerant when established. 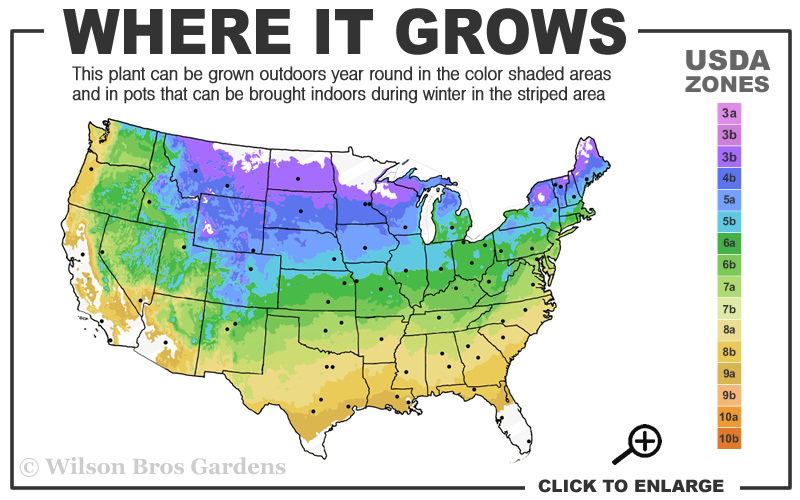 As with so many other ornamental plants, constantly soggy or wet soil can cause root rot or other harmful plant diseases. 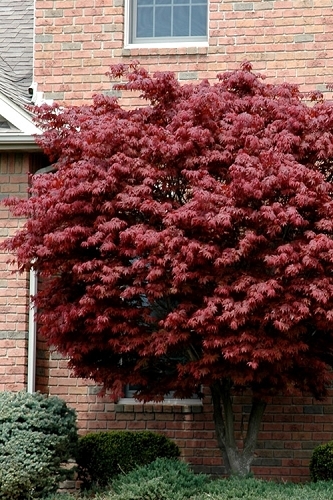 Very low-maintenance requiring little if any pruning when given room to grow.